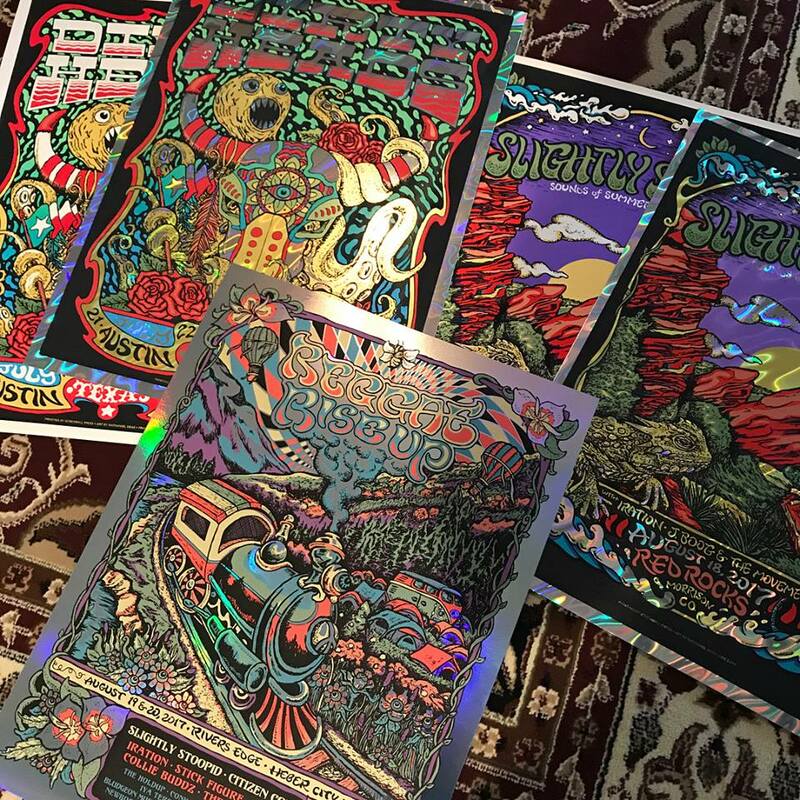 Nathaniel Deas will have new gig posters for Slightly Stoopid, Dirty Heads and Reggae Rise Up available soon. See his store page for full details. On sale Friday, August 25th at 3pm Eastern (12pm PDT) HERE. This entry was posted in Gig Posters and tagged Dirty Heads, Reggae Rise Up, Slightly Stoopid by admin. Bookmark the permalink.